Teeth whitening is a very popular cosmetic dentistry procedure that aims at improving your tooth’s appearance by restoring enamel to its natural color- white. Teeth whitening performed in our office is far more powerful and effective than the treatments found at your local drug or grocery store. Teeth whitening treatments performed in our dentist's office are guaranteed to whiten your teeth by at least a few shades. 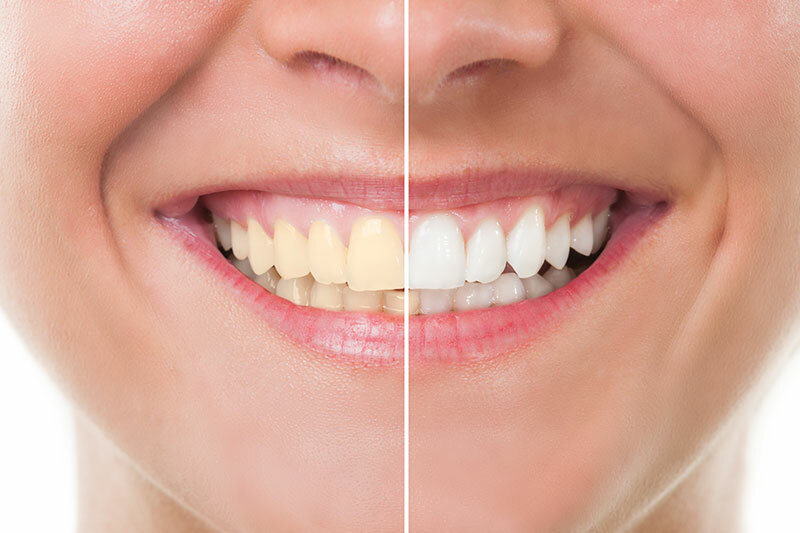 The severity of the discoloration on your teeth will determine how many appointments you will need until your they are completely whitened. If you have any questions regarding in-office teeth whitening, then please call our office at 626-988-1965.